Stokely Carmichael (Kwame Ture) coined the term "Black Power," but what else do you know about him? Despite some audio issues, and the occasional soothing sound of Kofi's fish tank, Episode 23 is here! Pro-tip: Listen to the episode with headphones! Most of us know Stokely Carmichael as the charismatic leader in the Student Nonviolent Coordinating Committee (SNCC) during the 1960's and as the person who coined the term "Black Power," but what else was behind the life of Stokely Carmichael, aka Kwame Ture? 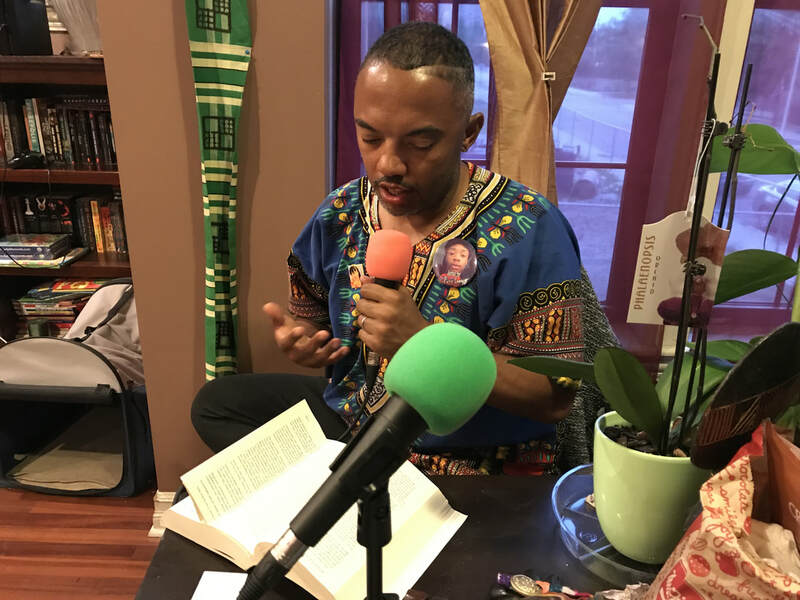 We chatted with Black Lives Matter-Chicago co-founder Kofi Ademola about Ready for Revolution: The Life and Struggles of Stokely Carmichael, a posthumous autobiography that traces Stokely's life from Guinea to the Bronx to the Delta South and then back to Guinea where he passed in 1998. What part of Stokely's life sparked his organizing work? What led Stokely Carmichael to the South? Who was Stokely influenced by? What was Stokely's leadership style? How did Stokely challenge & shift the organizing style of SNCC?